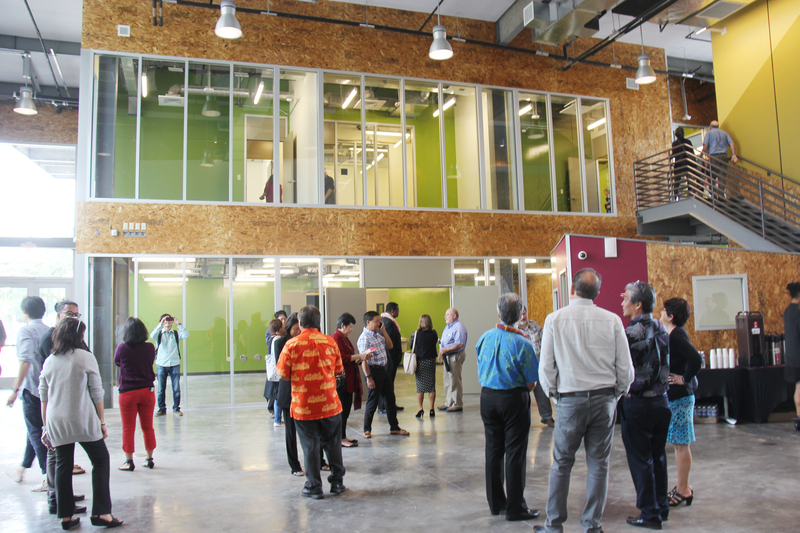 The Entrepreneurs Sandbox in Kaka’ako invites startups to use its space. The facility will be managed by the state’s Hawaii Technology Development Corp. (HTDC) and is located near the John A. Burns School of Medicine. Supporters praised the project as a true public-private partnership with the Department of Business, Economic Development and Tourism, the Hawai‘i Community Development Authority, the federal Economic Development Administration, the Legislature and developer Stanford Carr. Entrepreneurs interested in using building space can go to htdc.org. Stay tuned for more details on the future grand opening.